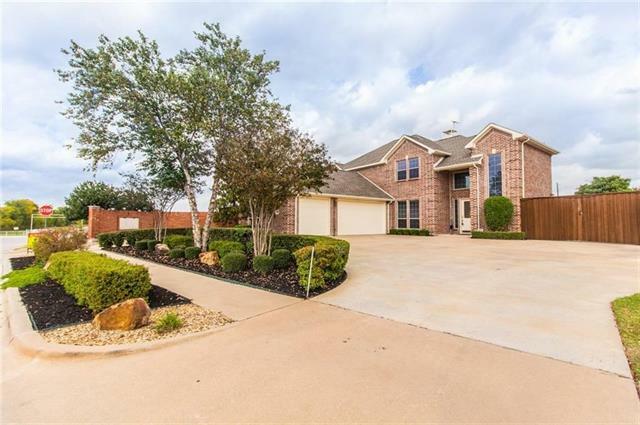 All Trinity Shores homes currently listed for sale in Coppell as of 04/20/2019 are shown below. You can change the search criteria at any time by pressing the 'Change Search' button below. "CLEAN AND BRIGHT!! SHOWS LIKE A MODEL HOME!! LOW MAINTENANCE - NO GRASS TO MOW!! Open Island Kitchen features Expansive Granite C-Tops, Built-in Viking Fridge, Double Oven & Flat Electric Cooktop - Also Plumbed for Gas!! Private Master Suite Down has 2 Walk-in Closets, Jetted Tub & Oversize Shower! 3 Beds Up w Game Room!! All TV Mounts and Speakers Included!! Watch your favorite sport at Your Own Full Size Sports Bar built into the 2nd Living Area!! Refreshing Pebble Tech Pool includi"